Discover the work of pioneering composer and electronic musical instrument designer, Laurie Spiegel. 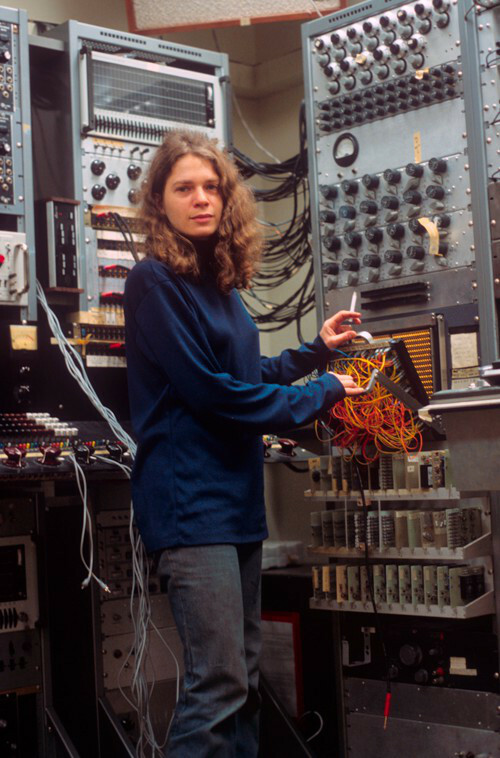 As a researcher at the legendary Bell Labs, Laurie Spiegel helped revolutionise music with new electronic instruments and computer programs. But it's her 1980 album, The Expanding Universe that's her most important contribution to culture. In 1977 the Voyager Golden Records were launched into space. Selected by Carl Sagan, they contained folk, blues, Bach, Chuck Berry, brainwaves, animal sounds and greetings in many languages. The opening track is a piece of electronic music: an interpretation of Johannes Kepler’s “Harmonices Mundi”, the music of the spheres, by American computer music composer Laurie Spiegel. 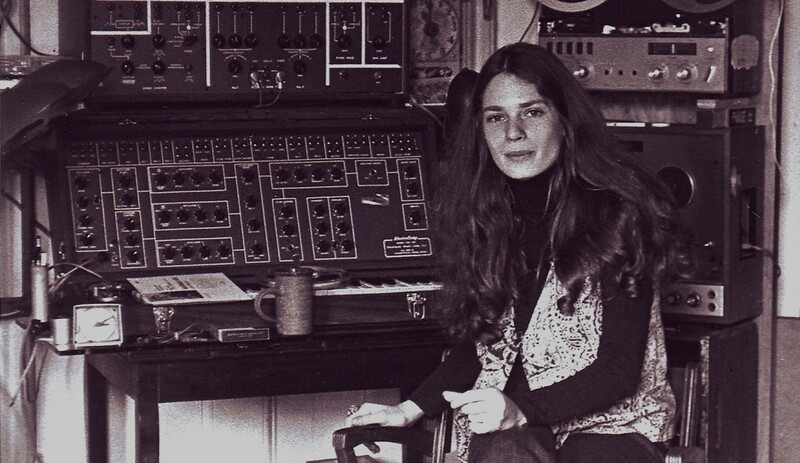 Spiegel is a true pioneer of electronic music, and while she is best known for her inclusion on the Golden Records, it is her album The Expanding Universe that is her most important work. Recorded in the 70s, and released in 1980, it is her magnum opus. Spiegel was at the vanguard of a new form of composition at the time, working at Bell Labs with Max Mathews. It was made with a system called GROOVE (“Generated Real-Time Output Operations on Voltage-Controlled Equipment”), at a time when computers required entire rooms to house their huge cabinets of flashing lights and tangled wires. On this system, Spiegel composed The Expanding Universe, developing new ways to improvise music on computers along the way. It’s these great leaps that define Spiegel’s work, and led to her developing music making software instruments like the Music Mouse. The Expanding Universe also took from influences in the world, like African and Indian polyrhythms, American folk music from the Blue Ridge Mountains, filtered through her compositional sensibilities on her computers. She says she was trying to make the music she wanted to hear, but that didn’t yet exist. Her broader aim was to break the stereotype of computers being inhuman and cold, making them ‘fuzzy’ instead, and it’s this that is special about The Expanding Universe. Its five tracks are enveloping and absorbing, rhythmic and, crucially, warm, the title track an immersive 28-minute epic in slowly spreading ripples of dense electronic sound. The influence and importance of The Expanding Universe in the context of computer music is immense, and Spiegel has a place among the hallowed halls of electronic music history, alongside composers like Wendy Carlos, Xenakis, Terry Riley, Raymond Scott and those at the BBC Radiophonic Workshop, among many others. A resurgence of interest in her work came five or so years ago, with (appropriately enough) an expanded reissue of The Expanding Universe, followed by the use of one of her tracks on Hollywood blockbuster The Hunger Games. Spiegel is still working today, as her music drifts out past Pluto on the Voyager spacecraft. But while the Golden Records are currently exiting the heliosphere, it is Spiegel’s own Expanding Universe that can really take you somewhere else.